The American sportsbetting world continues its rapid expansion, as Penn National Gaming has processed its first legal sports bet. 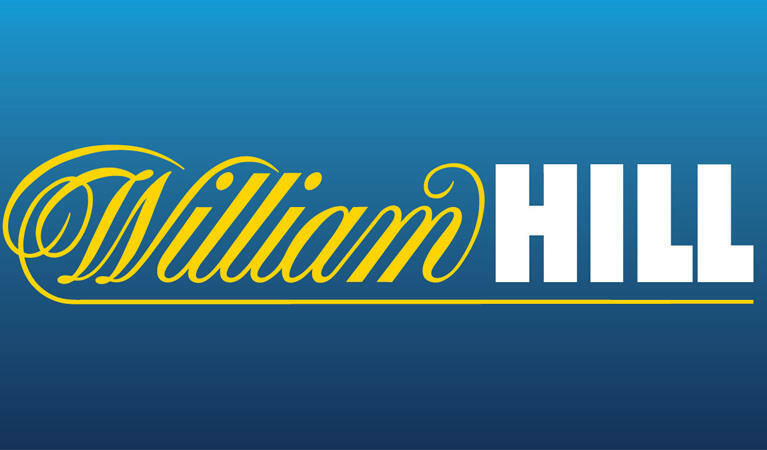 William Hill is the company behind this huge development, and both companies can look forward to a very successful partnership in Pennsylvania’s sportsbetting market. The initial wager was made when Penn National Gaming tested out its system with punters at Hollywood Casino at Penn National Race Course. A further test phase will take place from 2pm to midnight today next to the newly renovated Skybox Sports bar at the venue before a full implementation in the coming days. Research by Eilers & Krejcik Gaming estimates $12bn could be wagered annually in Pennsylvania when the market matures – nearly three times more than Nevada. Penn National confirmed that it started processing sports bets at 3pm local time, with the test launch allowing staff to get to grips with the new system and iron out the kinds of teething problems that have been reported with sportsbook launches in some other US states in recent months. Hollywood Casino at Penn National Race Course and Parx Casino last month became the first casinos to receive approval from the Pennsylvania Gaming Control Board (PGCB) to launch sports wagering. It is understood that Parx could also go live with its sportsbook before the end of this month. Since then, Harrah’s Philadelphia, Rivers Casino Pittsburgh, SugarHouse Casino and Valley Forge have also applied for sports betting licences. Any casinos that wish to launch sports betting in Pennsylvania have to pay an initial licence fee of $10m and will face a 36% tax rate on sports wagers. Soon, we’ll see more and more casinos across Pennsylvania taking wagers. Things have gotten off to a great start so far, and it’s a good sign of things to come. Pennsylvania follows Delaware, Mississippi, Nevada, New Jersey, New Mexico and West Virginia in offering sports betting following the repeal of PASPA by the US Supreme Court in May. The sportsbetting market has the potential to be hugely profitable across America. States that have started regulating the activity will provide players with the chance to wager on a wide variety of sports, with the chance to rake in billions of dollars every year.